Experience: Eli, Co – founded Prime Rehabilitation Services, Inc. (PRS), 21 years ago to provide rehabilitation services to nursing home residents. Prior to founding PRS he founded Deneli Inc., a construction company and later left PRS to start Innovative Power Solutions, LLC and served as its president for 18 years. 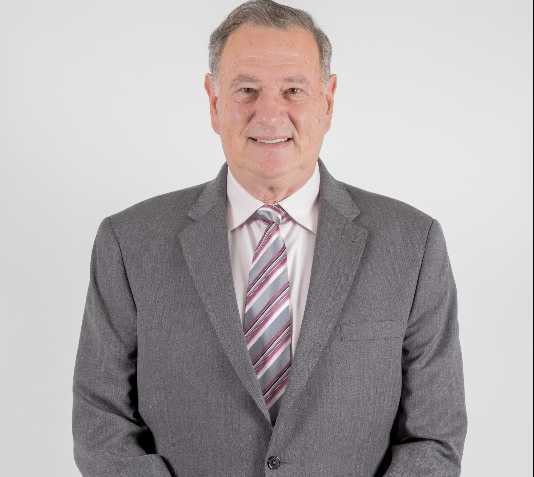 Eli brings with him 35 years of executive business experience which he uses to direct strategic operations, manage business development, conduct contract negotiations, and oversee fiscal activities. In 2016 co- founded Mobile Therapy Services, Inc., (MTS), to provide rehabilitation to independent and assisted living facility residents, as well as home care.